My web site and Research Lab (CASCI). Online documents provide a rich information resource for aiding the generation of concept-map-based knowledge models, but analyzing resources to select concepts and links is a time consuming task. 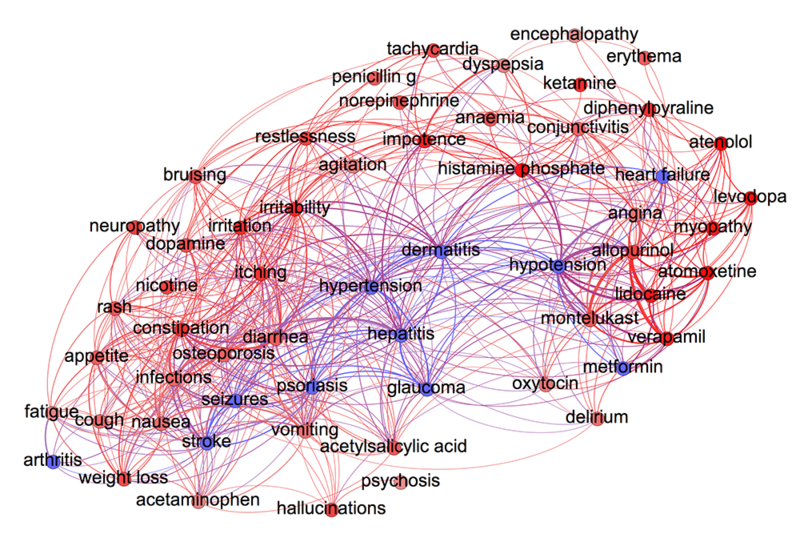 This work focuses on harnessing the information in unstructured text documents using text mining algorithms to generate preliminary concept maps automatically. These maps can be used to assist human users on question answering tasks or automatic document classification.